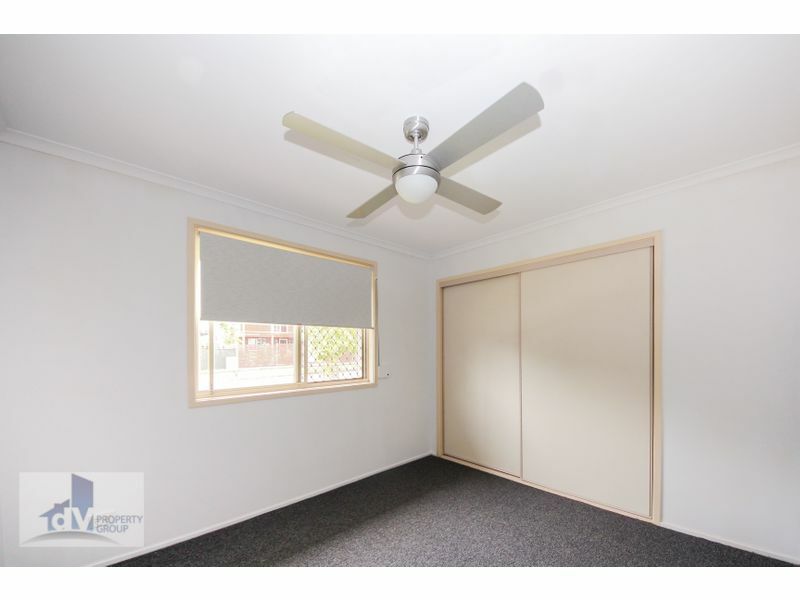 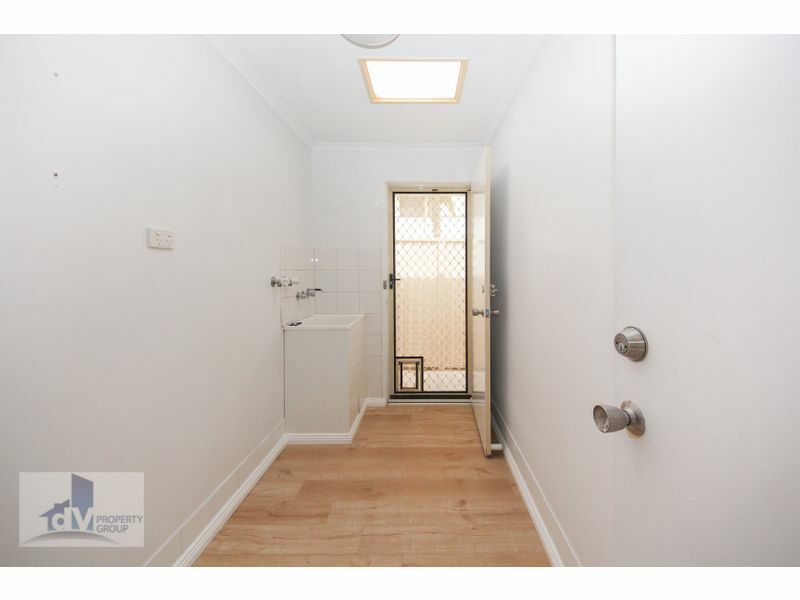 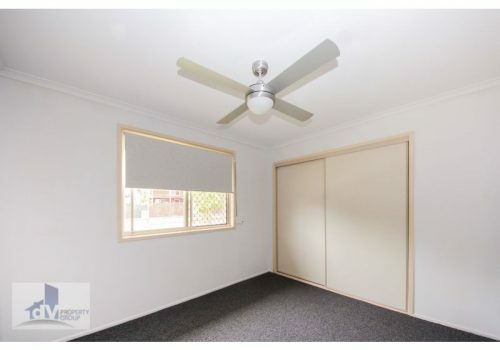 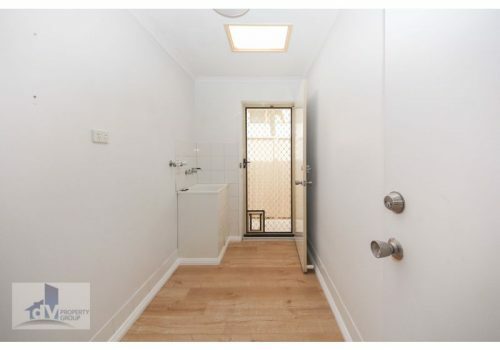 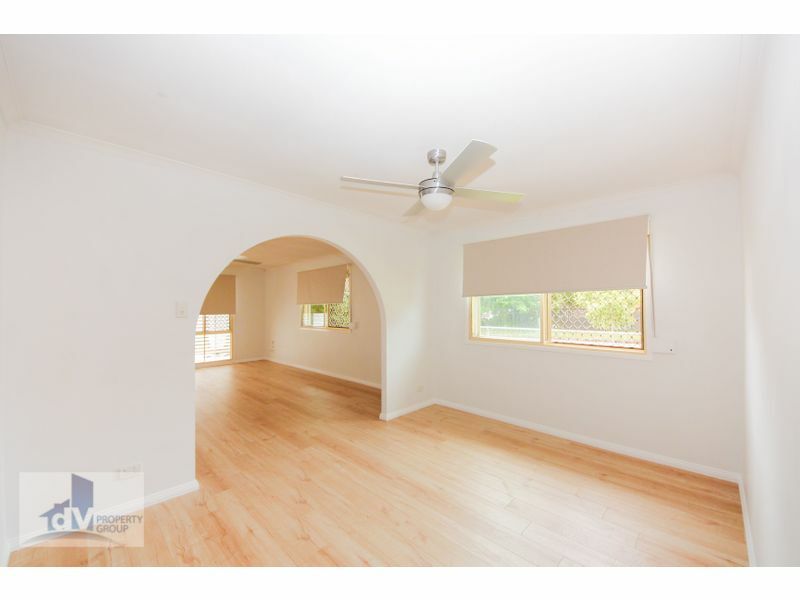 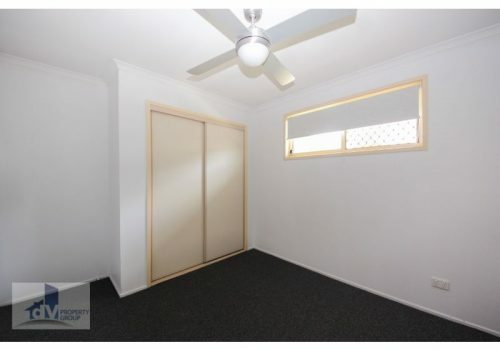 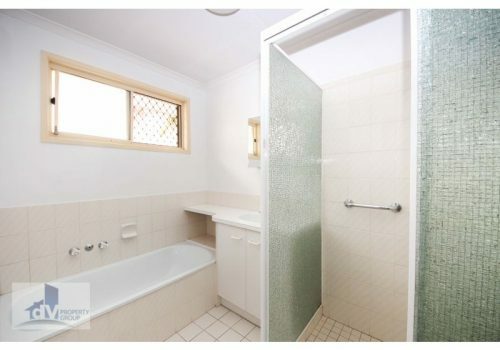 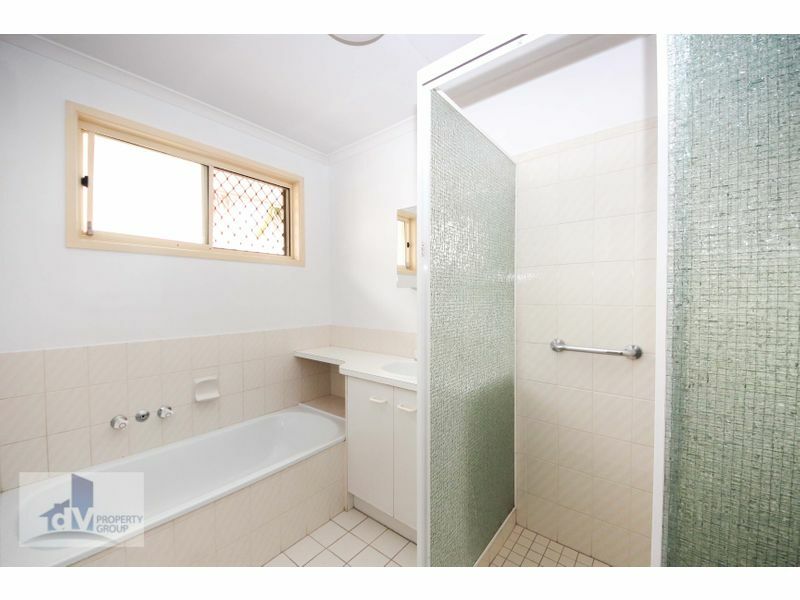 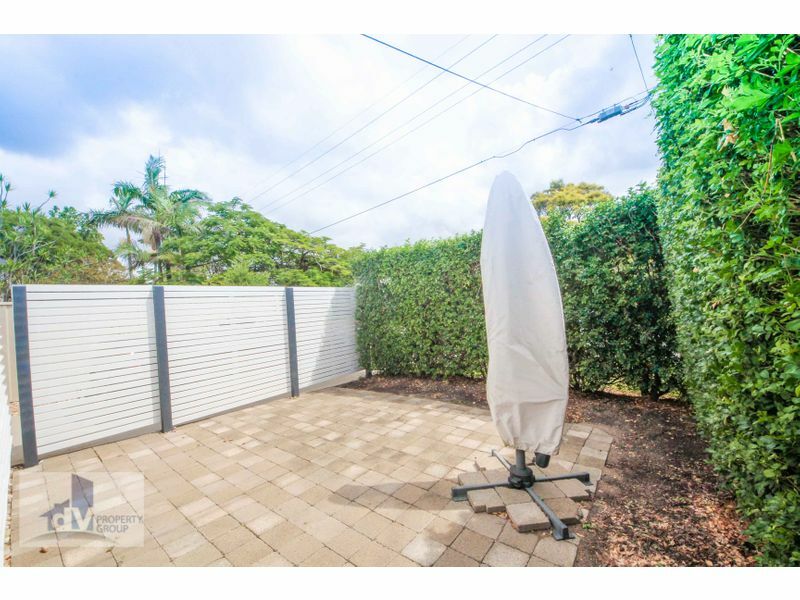 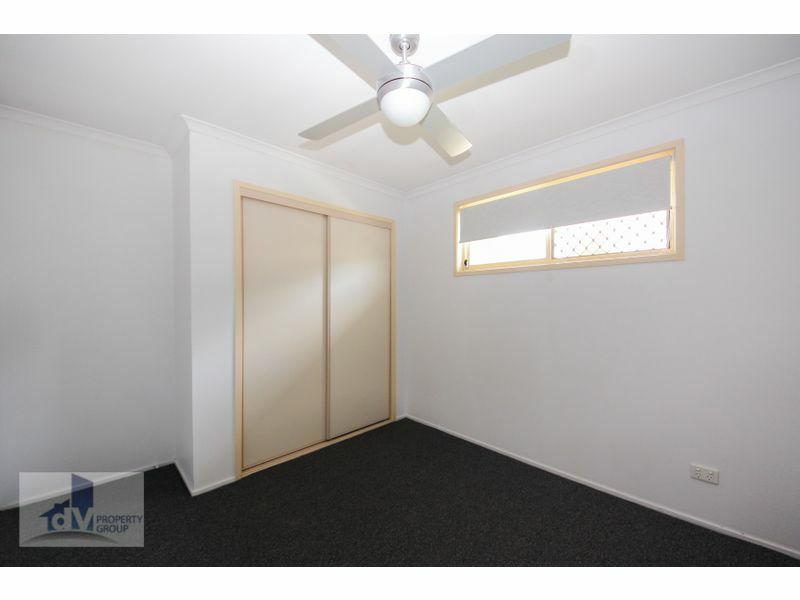 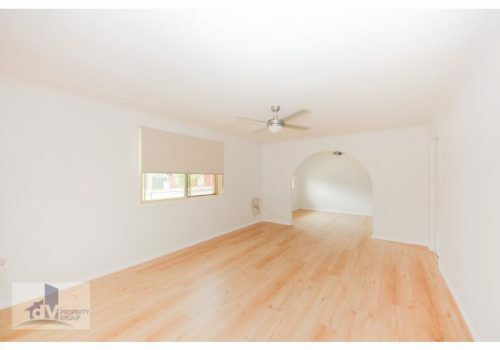 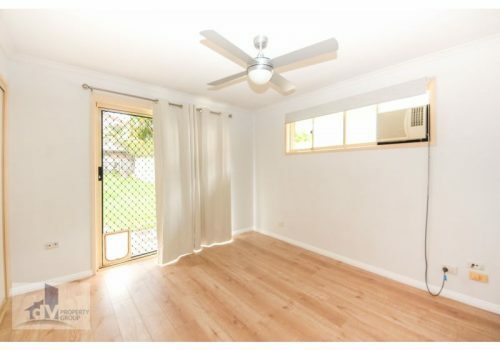 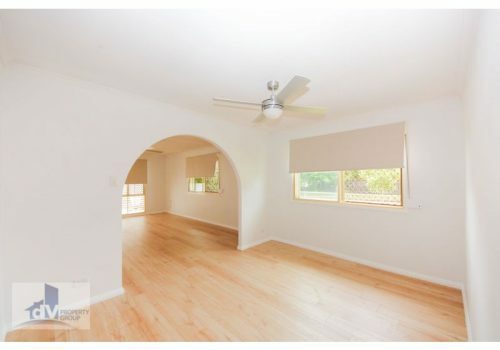 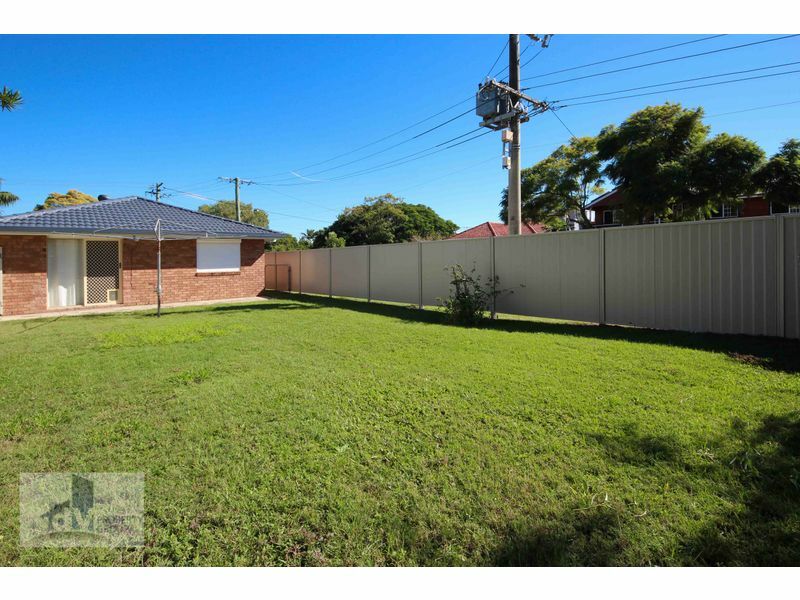 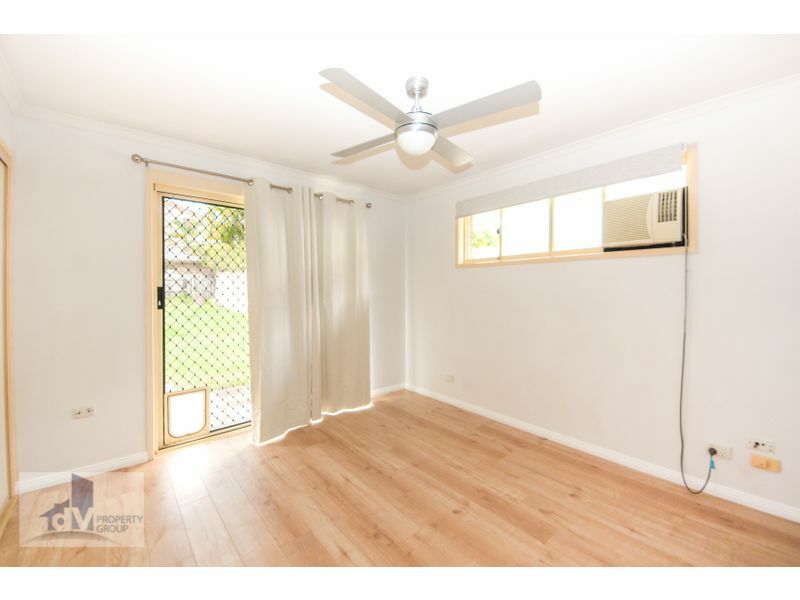 This renovated home situated in the heart of Nundah is ready for someone to call it home! Situated a short walk to Oxenham Park, Northgate State School and local football and pony clubs, this house is ready for your family! 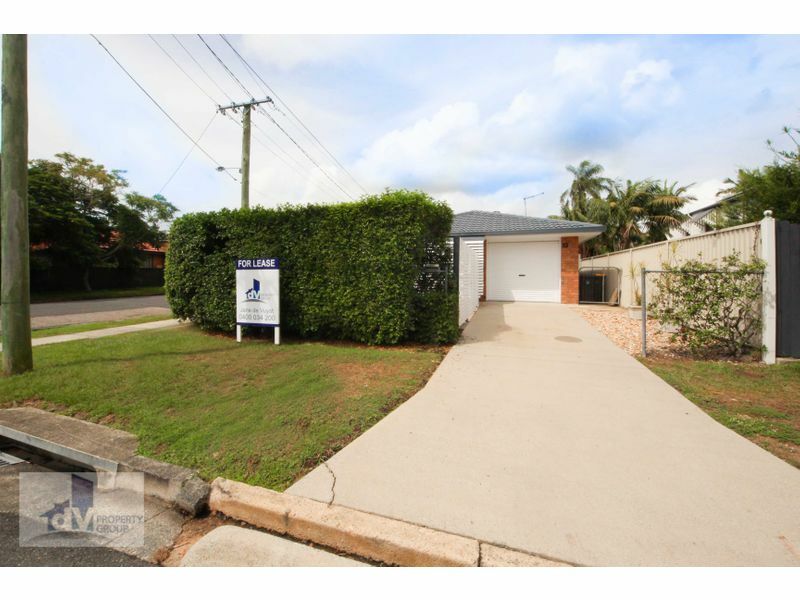 To make travel a convenience this re-amped home is situated close to bus stops and Nundah train station. 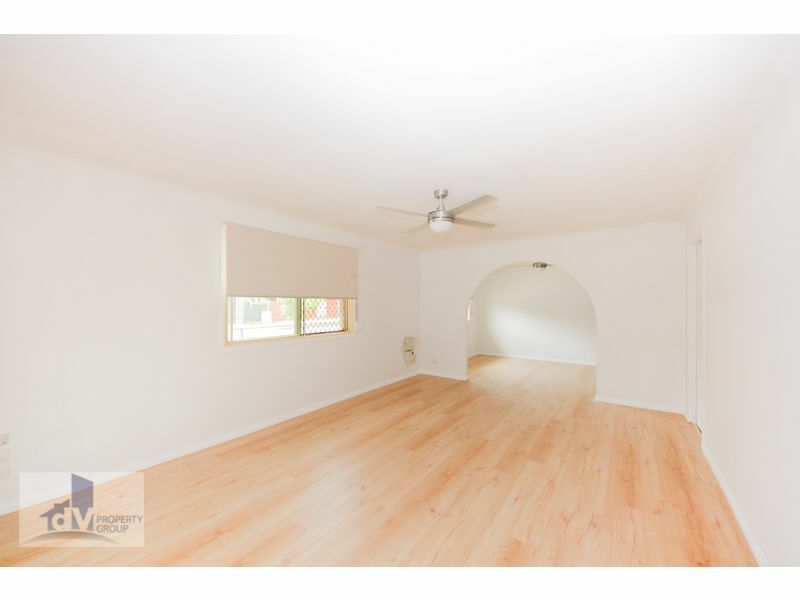 Don’t miss out on your opportunity to call this your next home before someone else does! 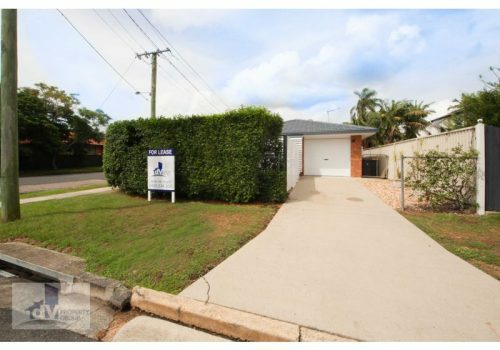 Contact us now on (07) 3350 4739 or admin@dvpropertygroup.com.au to register for an inspection!